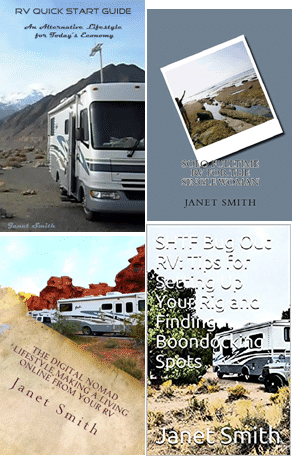 I travel the Western USA in my Class A motorhome, boondocking as often as I can. We just spent a few days here, I mostly caught up on chores. Nice, but a little crowded, and steep roads with hairpin turns. I move camp away from Tahoe during July (crazy, crowded tourist season) to a campground west of Truckee CA. Highway 80 is made out of concrete, and it’s a bumpy, freaky road! Toto and I spent a few days at Snowflower lake. Met up with a few other solo lady RVers, one of whom was 90 years old. Just a compilation of some clips I took while in Tahoe. Click here for a map to boondocking spots near Lake Tahoe. Lake Tahoe Weather, Camping Early Summer Rain and Hail. Just watching some of the boats, doing some photography around the south shore. 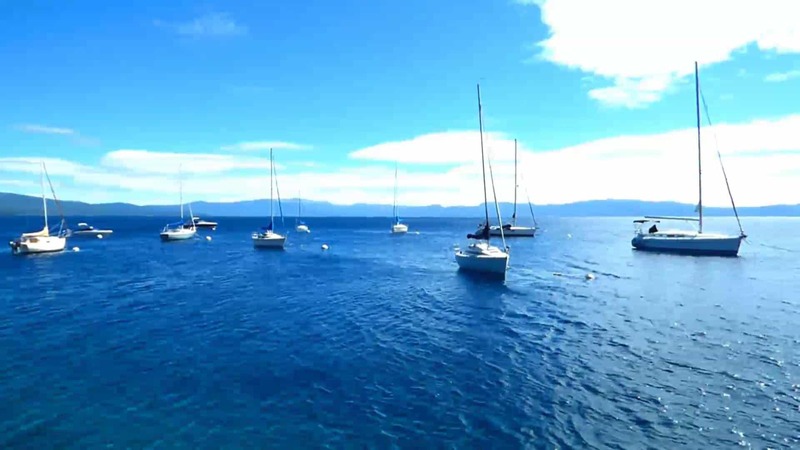 See current Lake Tahoe weather below. Click here for a map to free boondocking near Lake Tahoe. We are eBay affiliates, and use affiliate RSS feeds for current related listings. We do not endorse any eBay sellers.